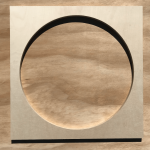 We sell a diverse range of both Australian made and imported plywood and panel products. 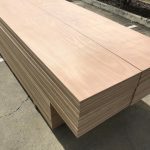 Whether it be structural or non-structural, marine, flooring, hardwood or other grades of plywood, formply or MDF, we will provide a suitable product to meet your requirement. 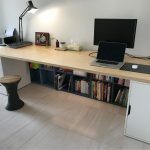 We are authorised distributors for Austral Plywoods, a leading manufacturer of premium grade Hoop Pine Plywood. Their resources are 100% plantation grown Hoop Pine, carrying a Chain of Custody certification, linked to the Australian Forestry Standard (AFS). 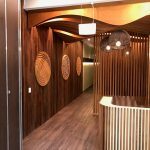 The Austral range includes AA Marine, AC and BB of both exterior and interior ply, as well as Multiply, Bendyply, Ariaply, Flooring & V-Groove Panelling. 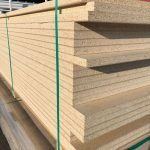 We sell ECOply, an Australian made structural pine plywood. ECOply is a product of Carter Holt Harvey that is manufactured from sustainably grown Australian and New Zealand plantation pine. 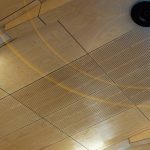 This CD Structural Pine can be detailed to meet the requirements of the Building Code of Australia in relation to durability, structure, moisture, fire, and energy efficiency. It’s certified by the Engineered Wood Products Association of Australasia (EWPAA) as compliant with AS/NZS 2269 for Structural Plywood. If you need your plywood and panel products cut to size, we can do this for you. We will promptly process your specific requirements. 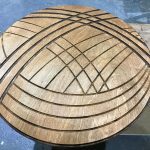 We process all types of wood based panels whether it be MDF, Plywood or OSB. Cutting, perforating and slotting can be made to any size & quantity and guarantee an accuracy of ± 1.0mm. 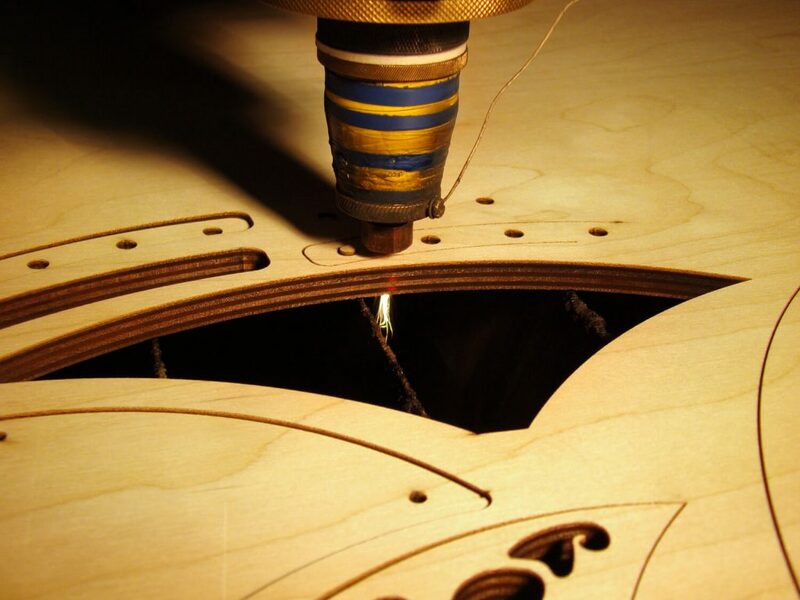 We also offer CNC Routing services, providing you with a variety of options. 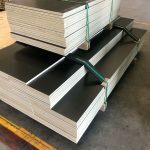 We offer a diverse range of plywood and panel products that can be delivered to your door, warehouse or job site with daily delivery services covering Brisbane, Sunshine Coast & Gold Coast regions. Overnight services to many locations in South East QLD and Northern NSW. We also regularly deliver all over the country either general or express to destinations with a forklift to unload or pick up from the nearest freight depot is also available Australia wide.